I didn't want to share the news prematurely but I have been given permission to shout from the rooftops that I am getting a NEPHEW! My sister Laura is six years younger than I am and we didn't necessarily think that we would ever be pregnant at the same time, but it has been so, so wonderful to experience this alongside her! She is wearing pregnancy beautifully (while I'm over here knocking things off tables with my gigantor tummy). I just knew that they were having a boy, so when our mom and her mother-in-law opened the envelope on Christmas Eve and announced "BOY!" in unison, I wasn't the least bit shocked, just elated! Now I want to buy allllll of the sweetest boy clothes and accessories. Oh boy (wink), this could get dangerous! Speaking of babies, I am going to a very cute baby shower this weekend and I'm really excited! We will start off getting pedicures and then head to a restaurant for lunch. How's that for a creative and out-of-the-box baby shower?! It suits the mama-to-be perfectly because she has such a sweet spirit ... doesn't shock me one bit that she's making her special day all about pampering her girlfriends. I picked out some of my favorite baby items to give her little boy and am excited to see some friends and meet some new ones Saturday. Okay, so first of all, Charlotte has an insanely talented hair/makeup artist, Lindsey Regan Thorne, who has actually prettified me once ... and I think I shed a tear or fourteen that night as I removed my makeup and took the bobby pins from my hair. 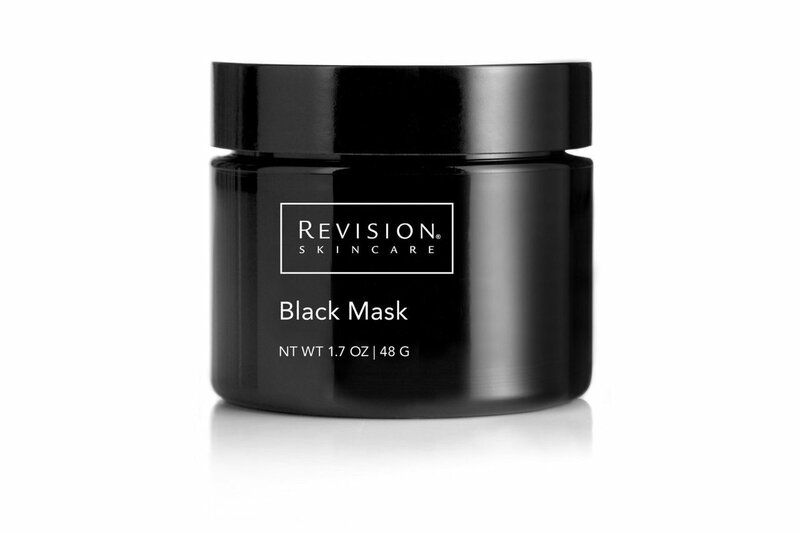 Recently, she raved about the Revision Black Mask, so I ordered some of this product last night. I can't wait to test it out, and you know I'll let you know what I think! I love that it is easily found on Amazon and Prime eligible. 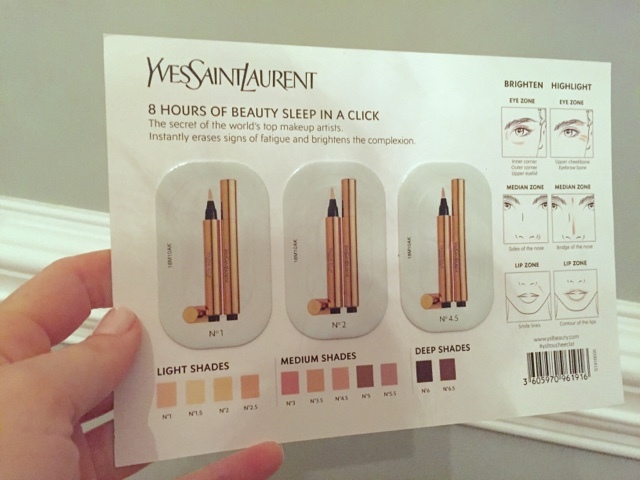 Secondly, you know I go cheap with my Hard Candy concealer (I wear shade "light") but recently received this sample for Yves Saint Laurent Touche Eclat. I've heard such rave reviews, but at $42 a tube, I've got super high expectations. I'll give it a shot and report back. Thanks for the love on yesterday's "day in the life" post. I kept it very real ... no gorgeous "big girl camera" photos, no sugarcoating, but that's sort of how we roll these days. Camille moves at a fast clip and I am constantly making sure we're playing with crayons and not butterknives in electrical outlets, you know what I mean? Some days we eat locally-sourced organic produce, and some days we microwave chicken nuggets. It's all about a balance and will be even more the case this Spring with the arrival of her little brother or sister. By the way, I love seeing the turnout of the poll at the top right of the page ... apparently y'all are thinking more blue than pink in our future! Last night I debuted some fun new Lilly-print baby bows on my Instagram page (@alizadventures) and they sold out in about 20 minutes (!!!!!). I truly can't thank you ladies enough for your excitement and support with The Tipsy Bunny ... Mom and I have had such a great time with this joint venture! I've already got more Lilly bows ready to debut soon, so stay tuned on Sun/Tue/Thu nights at 8pm Eastern on my Instagram page. Just curious, for any of you not on Instagram, would you be interested in purchasing through a blog post, our Etsy shop, or both? Congrats on having a nephew! Such exciting news. Hope you have a great weekend! Love that you and your sister are pregnant together! So fun! I honestly have no idea about boy or girl for you - just can't wait to see which you end up with, as either would be so fun:) Also hoping that Vivi's hair grows long enough for some clips soon, as right now, headbands are all that really work for her! Your Lilly bows are PRESH! Congrats to becoming an aunt to a Nephew!! That is so very exciting! Your sister looks amazing. I desperately need to have a girl in the future so I can buy all the Lilly bows. Have fun at the shower! What a FUN baby shower idea!!! I almost think that would be the perfect bridal shower idea as well. So fun to get pampered and then head out to lunch with your girlfriends! Have a great time! Congratulations to your sister! It is so exciting that you can share this expression. What joy for your families! Those Lilly bows are darling! I'd love to be able to buy through your Etsy shop for some of my girlfriends with sweet minis! Those bows are so darling! Also, can't wait to hear about the concealer. The lady at Sephora told me I should get it, but I said it needed to be magic before I'd pay that much. LOVE the baby shower idea! And the bows are adorable. 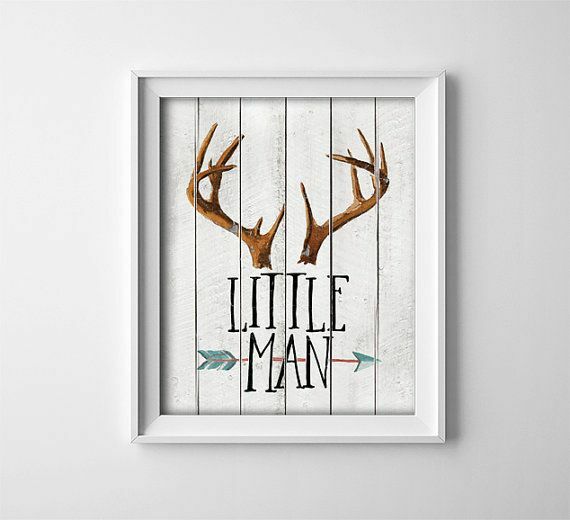 If I were to purchase, Etsy would probably be my method of choice. Have a great weekend! I love those babies, but I have a 7 year old. 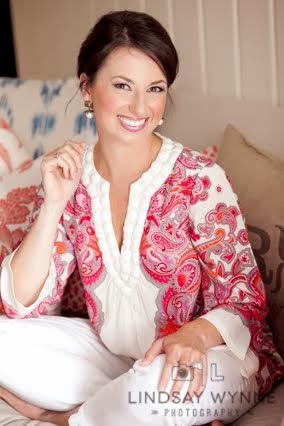 I so wish you made big hairbows, especially in those Lilly prints. Swoon! Oh my gosh those bows are just too cute! I can see why they sold out so quickly! Congrats on getting a nephew! So fun! Congratulations to your sister! Boys are so fun and sweet (and wild)! :) I'm happy for you that your bows are selling so well!!! They are super cute, and I'm definitely keeping them in mind for future girl birthday/baby shower gifts. I think adding them to the etsy shop is a great idea. Have a wonderful weekend! Congrats to your sister! How fun to have cousins so close in age! LOVE that shower idea! I think that might just become the new trend. We did that for Kate's (Gailey) shower last winter when she was pregnant with Landon. Mani's/Pedi's and champagne in the morning and then lunch right after. I did a similar thing for my bff when she was pregnant with her 2nd too. She didn't want a big shower for her 2nd boy so we just did brunch with a few girlfriends and then all went to the spa afterward. so much fun. and actually less expensive than a "regular" shower. Those bows are the bees knees! I would be very interested in seeing them in an Etsy shop. Sometimes, I feel like stuff sold on instagram is almost like an impulse buy, and I tend to think on things a few days before I make a purchase. I love those bows. I'm so sad that they all sold so quickly but not surprised? Who doesn't love a lily bow?? Have a great weekend! The baby shower sounds like so much fun. Those little bows are adorable. It makes me wish I had a little girl to buy for. I'll have to settle for getting some for my friend's daughter so I can live vicariously! Have a great weekend! The Lilly bows are too cute! Might have to snag a few of the next ones for my daughter as she still loves wearing bows. 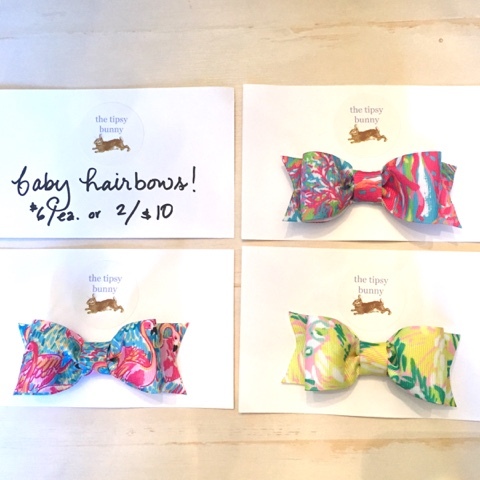 Um, can I special order all of those Lilly bows? Seriously, so precious! I'm so glad to hear another mama be honest about real life. Some days my meals are Pinterest-worthy and some days I'm lucky to get Hamburger Helper out on the table! Haha. Thanks for sharing the truth with us! Have a great weekend! http://pramcover.com/ is the fun, friendly spot for style and fashion for stroller and bugaboo canopy that’s and unique as you are!